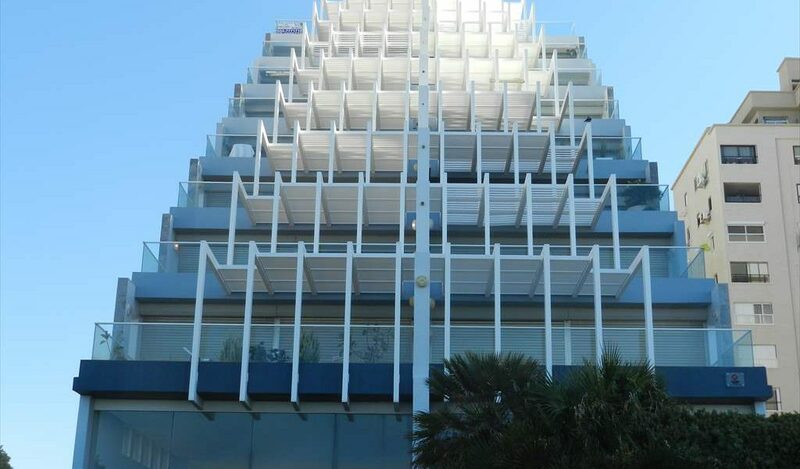 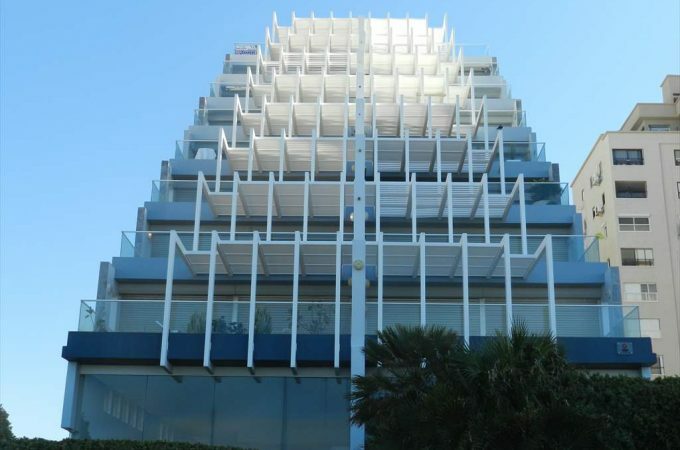 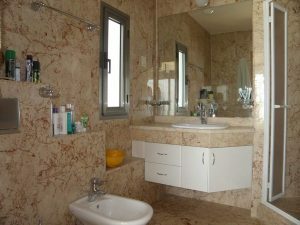 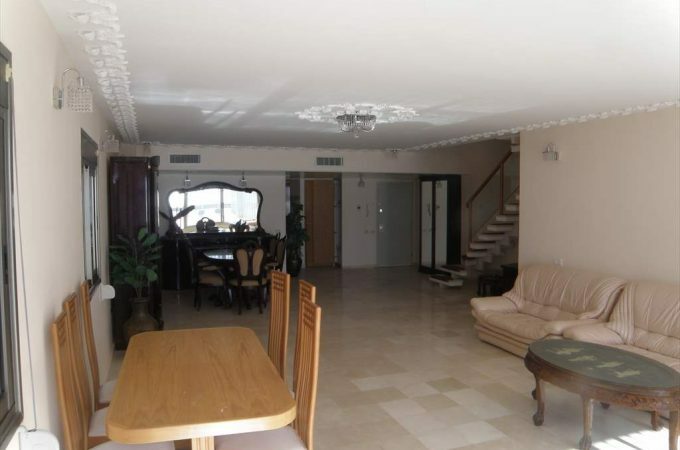 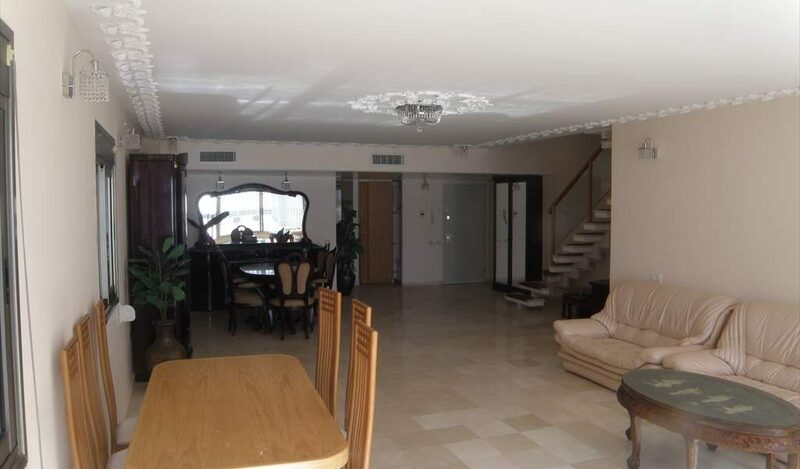 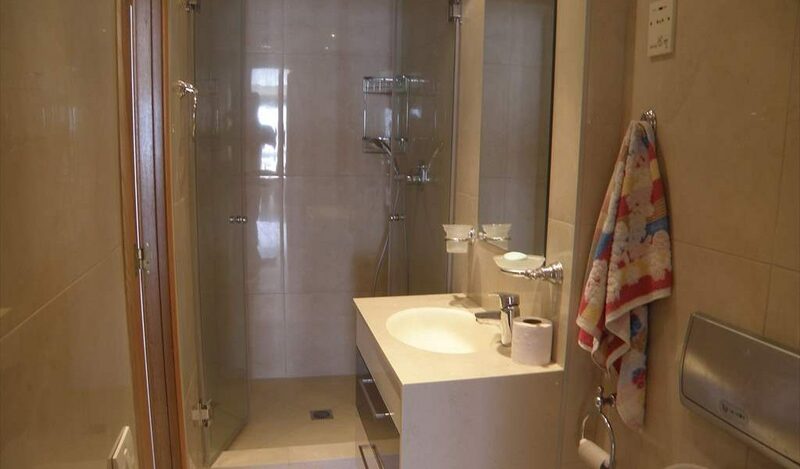 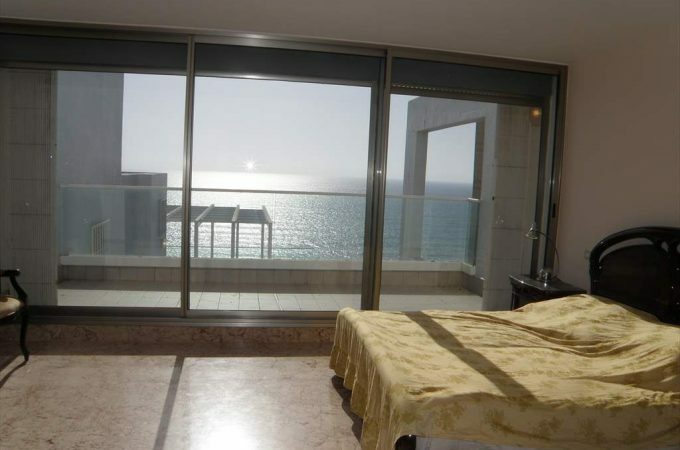 A stunning 5 roomed Duplex Penthouse on Nitza Boulevard in the Mediterranean Project. 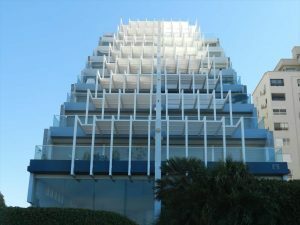 The building has been renovated recently. 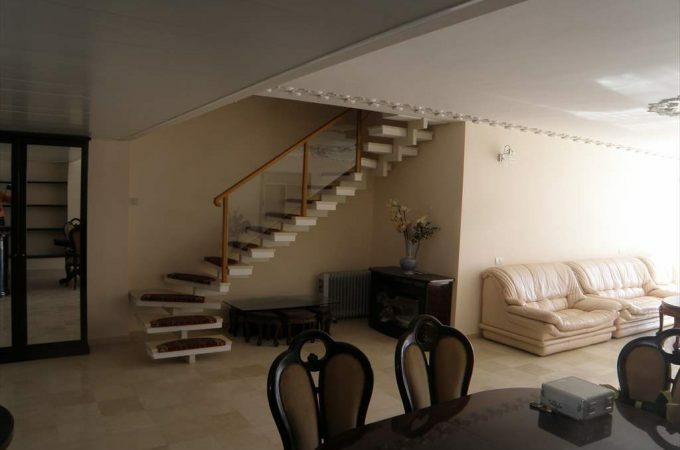 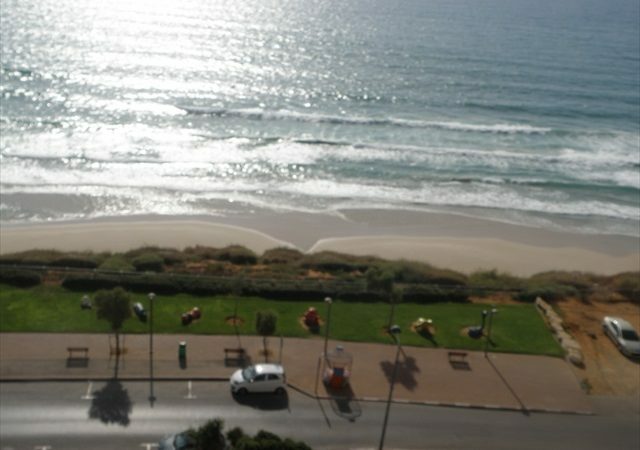 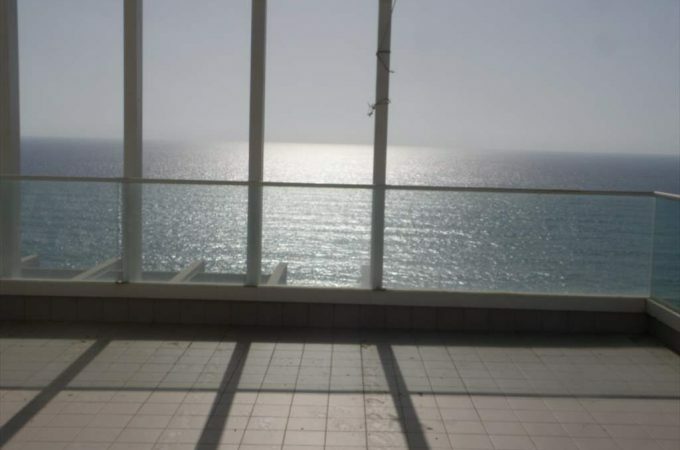 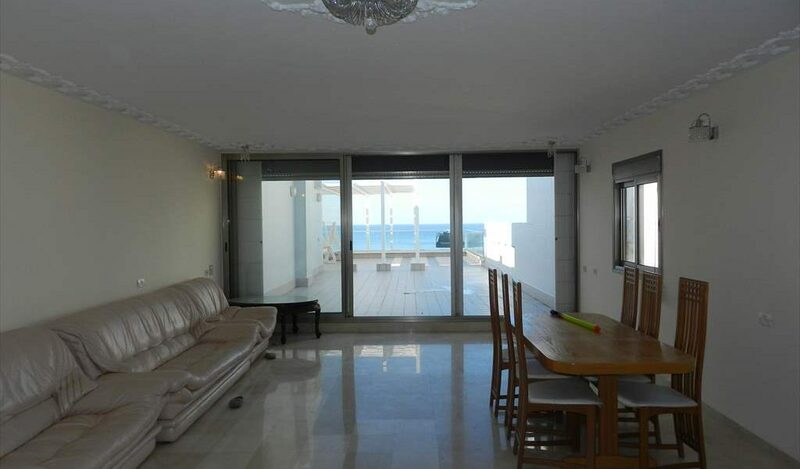 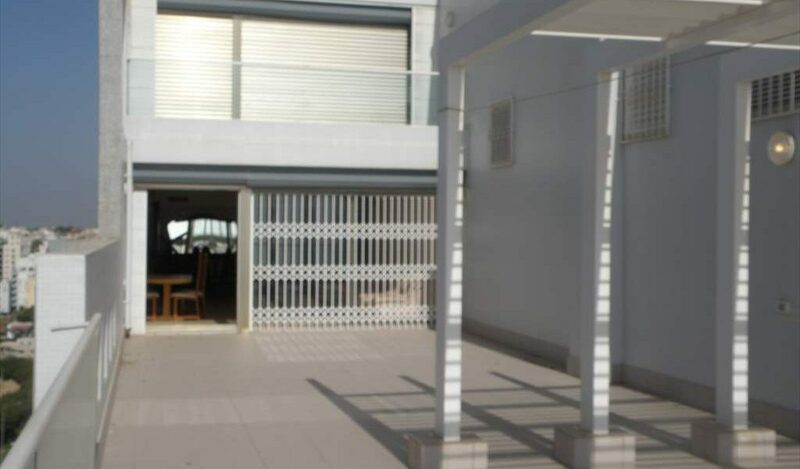 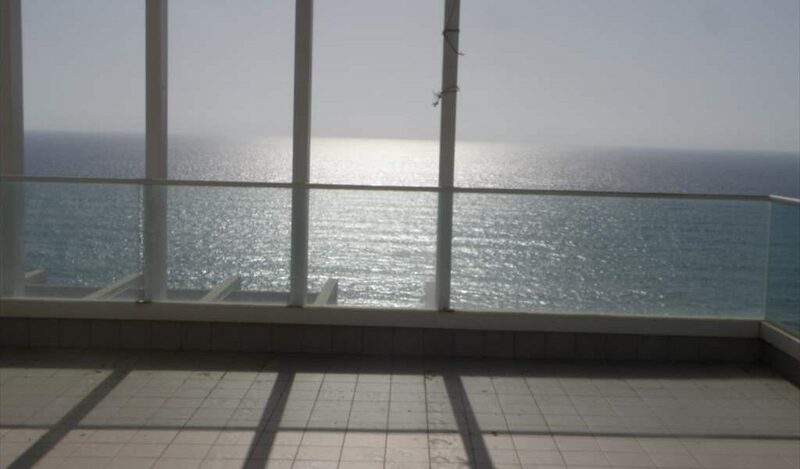 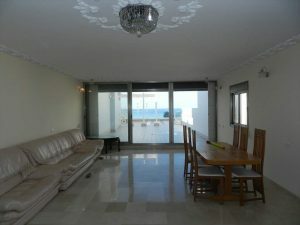 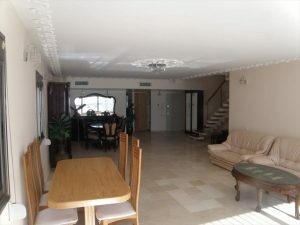 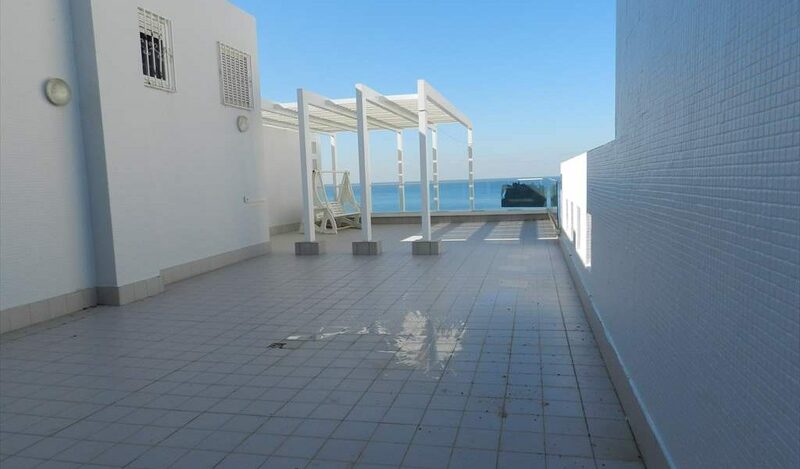 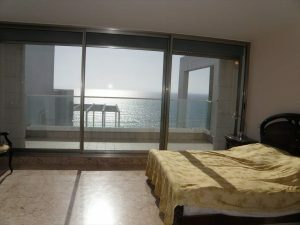 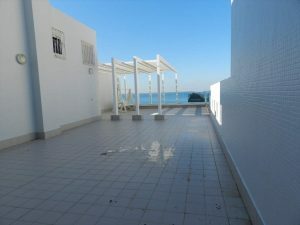 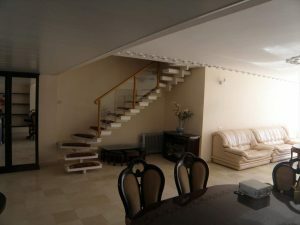 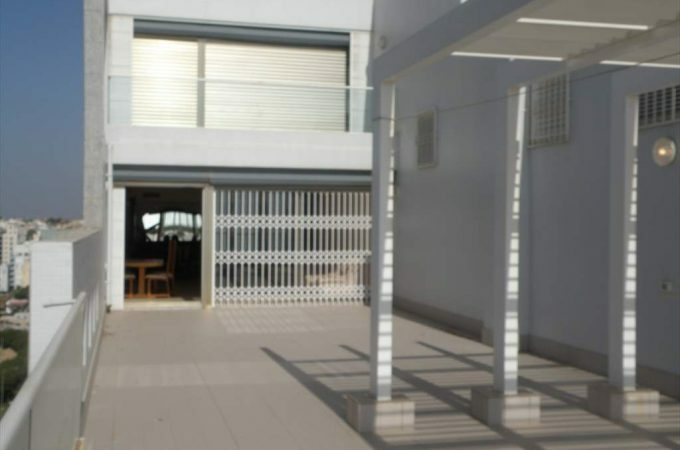 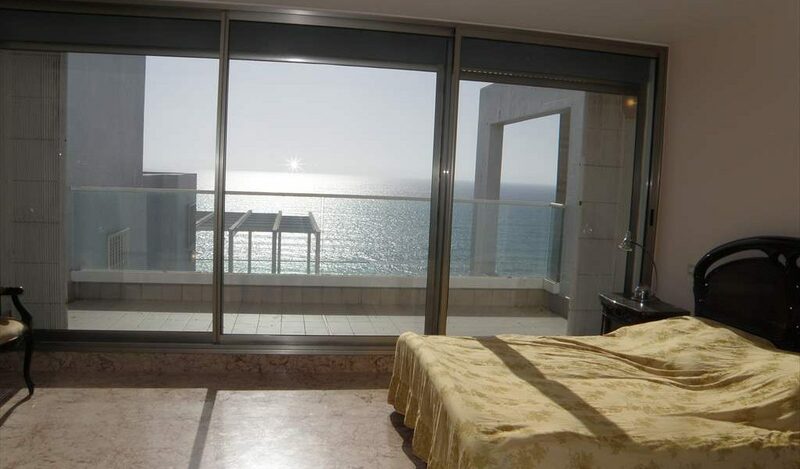 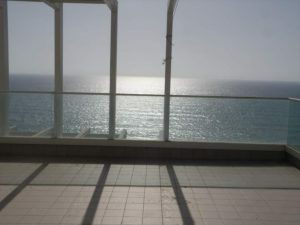 The duplex has been upgraded to a very high standard with the best sea views from the 2 large balconies + 2 balconies to the East.There is a huge master suite with amazing sea view. 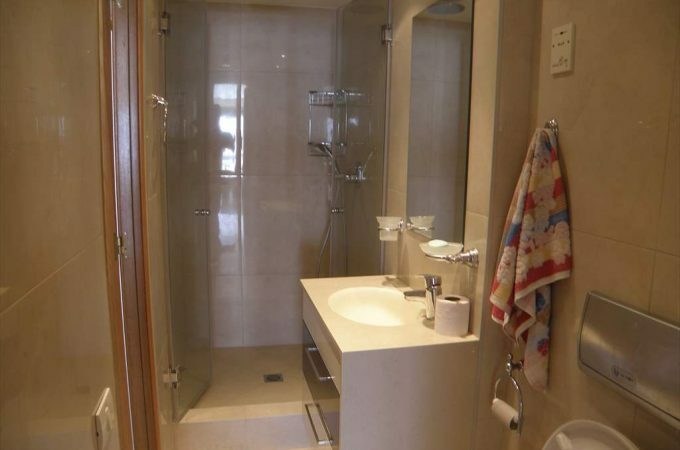 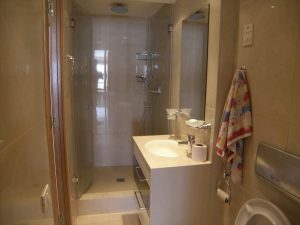 3 of the bedrooms are full ensuite. 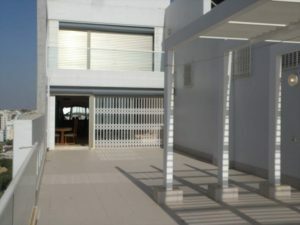 the Apartment in 190 sqm net + 140 sqm balconies. 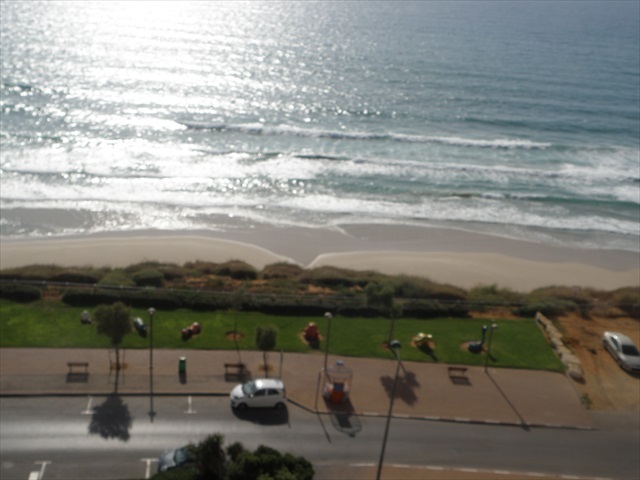 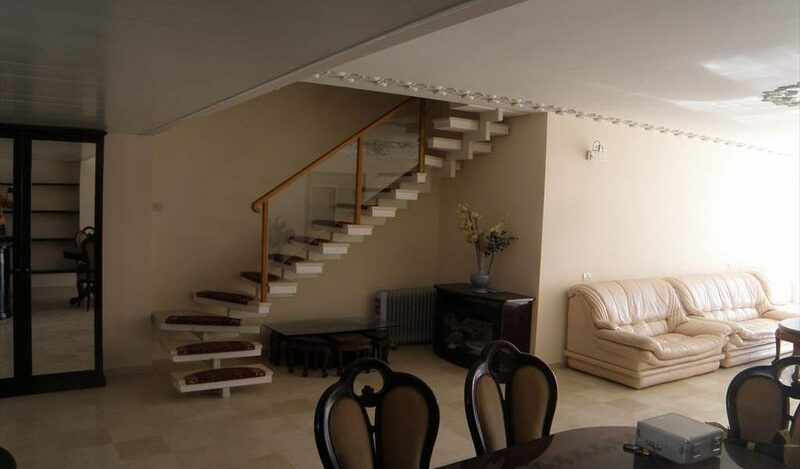 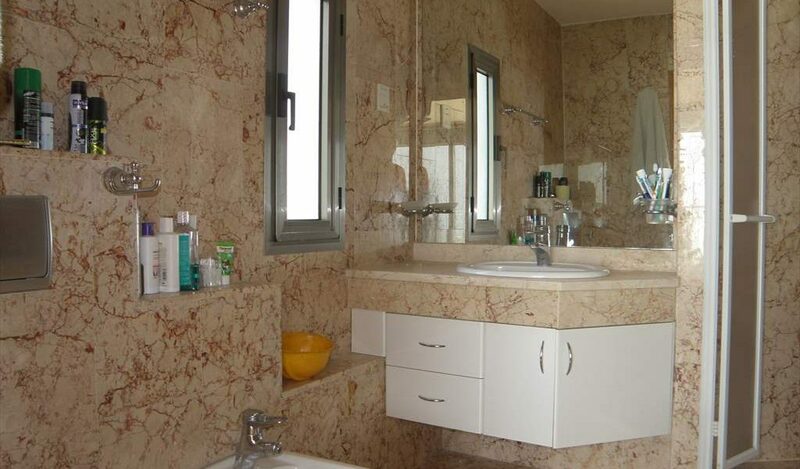 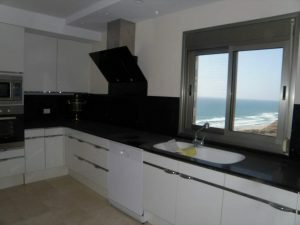 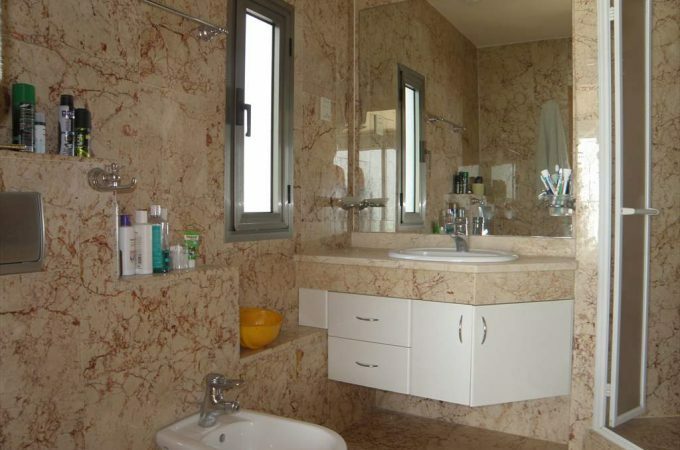 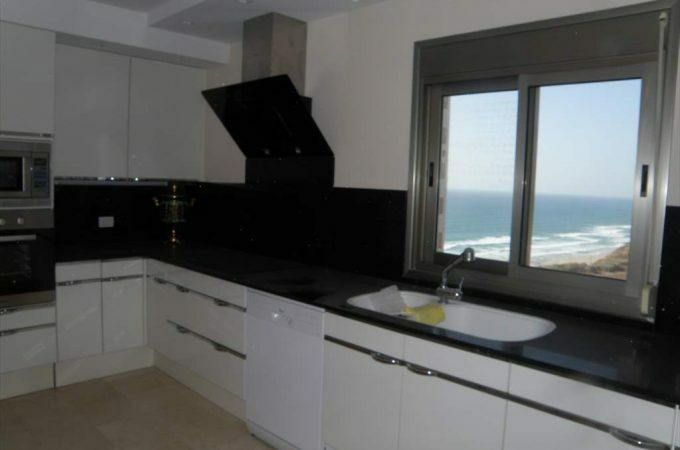 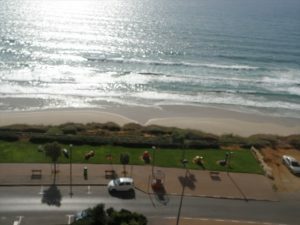 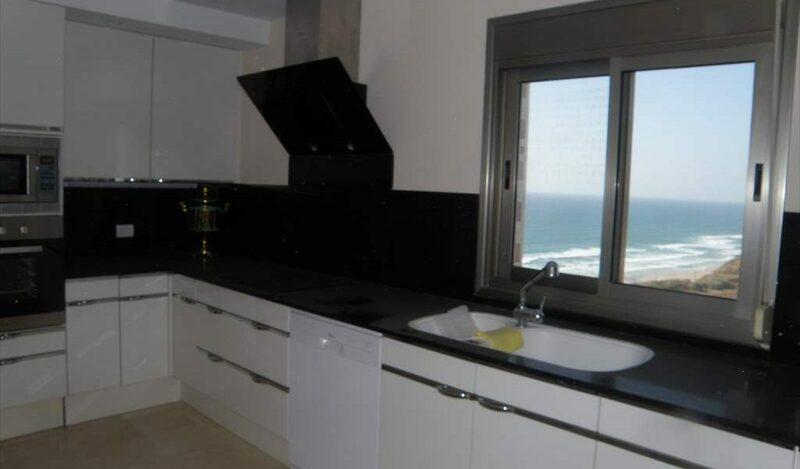 This is one of the finest homes in Netanya & needs to be seen to be appreciated.